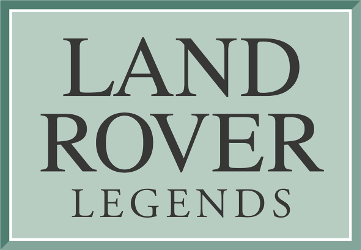 The Discovery Owners Club was set up in 2000 by a number of British enthusiasts to promote interest in the use and preservation of the Land Rover Discovery, the UK's most popular medium-sized 4x4. Since that time, the club has gone from strength to strength, and now boasts over 1500 members. Club membership costs just £24 per year for individuals, plus an extra £5 per year for additional family members. Benefits of club membership include regular copies of Discourse (the club magazine), full access to our club forum, eligibility for member-only discounts, the opportunity to participate in club events and much more! Click here to join the club online today! If you'd like to discuss membership further, please feel free to contact the membership secretary by email on memsec@discoveryownersclub.org, or visit us on Facebook at facebook.com/thediscoveryownersclub. 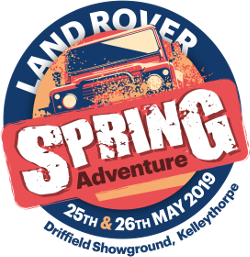 The Discovery Owners Club are committed to safe, responsible use of the countryside by all, and are firm supporters of the Green Lane Association's off-road code of conduct.